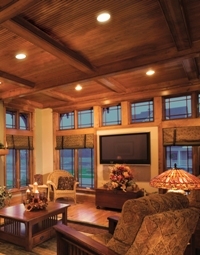 See the newest products for lighting multi-use spaces at an ALA-member lighting showroom. 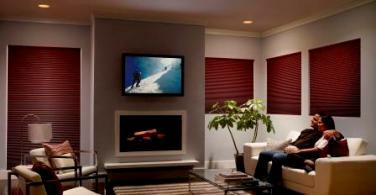 Motorized shades are a convenient and effective way to manipulate ambient light. Just as important as your light source is the time of day and season, all of which affect the amount of light coming in as well as the angle and intensity of the light. 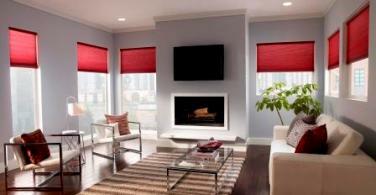 To learn more about wireless light controls, view a new video from Lutron Electronics Co. GOING FAST: Get a complimentary Lighting magazine while still available. 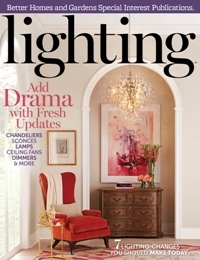 The 2016 issue of Lighting is available on newsstands and at ALA-member lighting showrooms. You can also get a complimentary copy from ALA.